Greetings! Welcome to the Elfpack-Christmas-Photo-Competition, entries' page. 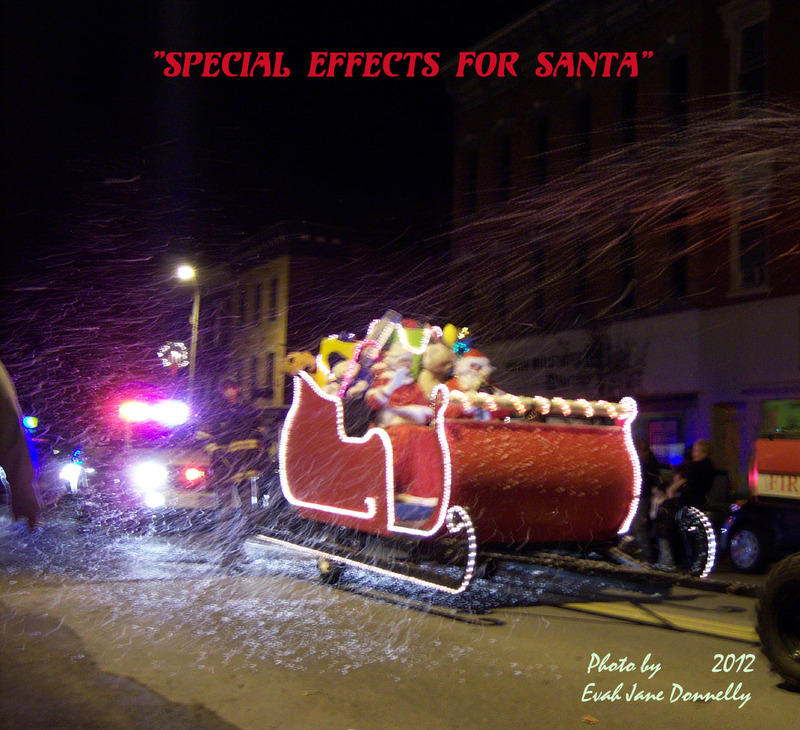 0 - "Special Effects For Santa"
Firemen spraying water that was freezing as it was sprayed trying to simulate winter weather for Santa.